UK retail sales massively beat expectations in November as UK shoppers went on a Black Friday spending spree. Online sales played a major part in the month´s performance, accounting for nearly a fifth of all UK retail sales. The 1.1% rise in November compared with a 0.5% increase in October and consensus forecasts for just a 0.4% improvement. “Retailers’ feedback suggests that “Black Friday” events contributed to the monthly increase in household goods stores, with electrical household appliances making the largest contribution to the growth,” said the Office for National Statistics (ONS) in its monthly bulletin on Thursday. Tellingly, online sales appeared to play an important role in November´s showing. ONS figures show that the internet accounted for 17% of all retail sales in the month. This ties in with earlier anecdotal signs that retailers had continued to move an increasing proportion of their Black Friday discounting online. Black Friday itself is also closely followed by Cyber Monday. All in all, retail sales transacted online in November grew 10.2% year-on-year. The rising trend of online shopping and the increasing propensity for retailers to put more of their promotions on the internet goes some way to explaining why November´s strong figures contrasted with earlier signs of sluggish consumer spending. On an annual basis, total UK retail sales grew by 1.6% in November compared with a 0.3% decline in October. by Samuel Tombs, chief UK economist at Pantheon Macroeconomics. While taking advantage of online promotions, it´s possible that shoppers have brought forward some of the seasonal spending that usually takes place in December and January. Some economists are understandably cautious about reading too much into November´s strong showing. “The boost from Black Friday will be fleeting,” commented Samuel Tombs, chief UK economist at Pantheon Macroeconomics. Rather oddly, the official retail spending figures released on Thursday sharply contradict the consumer spending data published by credit card firm Visa on Monday. It reckoned UK household spending had fallen 0.9% in November year-on-year, the third consecutive monthly decline in its measure. Visa also claimed UK consumer spending had dropped by a very sizeable 2.1% year-on-year in October. The ONS data however are much more in line with the BRC – KPMG retail sales figures released in early December. According to the latter gauge, retail sales rose by 1.5% in November on a total basis compared with growth of 1.3% in November 2016. On a total basis, sales rose 1.5% in November year-on-year, against growth of 1.3% in November 2016. The survey found that non-food sales during Black Friday week this year were running at about 40% higher than in other weeks of the month. “It was the biggest week ever for non-food products online. 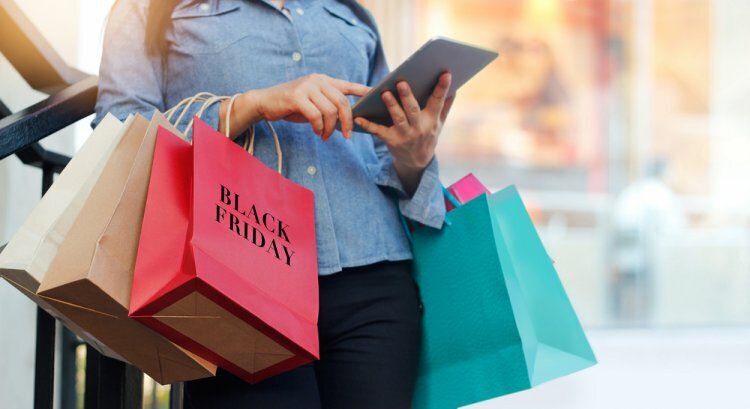 However, rather than increasing overall sales, the event has shifted spending away from other parts of the festive period, and focusses shoppers’ attentions online and away from stores,” commented Helen Dickinson, chief executive of BRC. While 40% is a headline grabbing figure and underlines the growing importance of Black Friday, the ONS claims UK retail sales are up 0.8% on a three-month on three-month basis. This is pretty good going when you consider that UK inflation is currently running at 3.1% and UK consumers are struggling under the burden of falling real wages. “This year’s Black Friday has demonstrated that in such a tough economic environment, consumers have become ever more careful, willing to wait and deploy their discretionary income only when they see an exceptional bargain. That heralds a challenging festive period ahead for retailers and shoppers alike,” says Dickinson. This approach by consumers was pretty much borne out by the latest ONS data. As shoppers sought to take advantage of special discounts, electric household appliances saw the biggest month-on-month rise in November, at 8.6%. Meanwhile, sales of music and video recording equipment and furniture jumped 3.9% and 3.7% respectively. These are clearly challenging times for traditional retailers. As UK shoppers take a cautious approach to make their pound stretch further against the backdrop of falling real wages, at the same time as moving an increasing proportion of their sales online, this is clearly a challenging time for traditional retailers. The rise in the importance of online sales mirrors the trend that has been witnessed in the US. Traditional US retail stocks have come under particular pressure this year amid intense competition and changing shopper habits. E-commerce giant Amazon.com´s takeover of US grocery chain Whole Foods has only served to heighten the worries over the threat posed by big online rivals. Big retail names that rely heavily on the Christmas period are not immune to this trend. Toys "R" Us, the private US based toy giant, filed for bankruptcy protection in September. Earlier this month, its UK subsidiary said it would be closing at least 26 UK stores, as part of a strategy to focus more on the online channel and smaller stores with lower overheads. 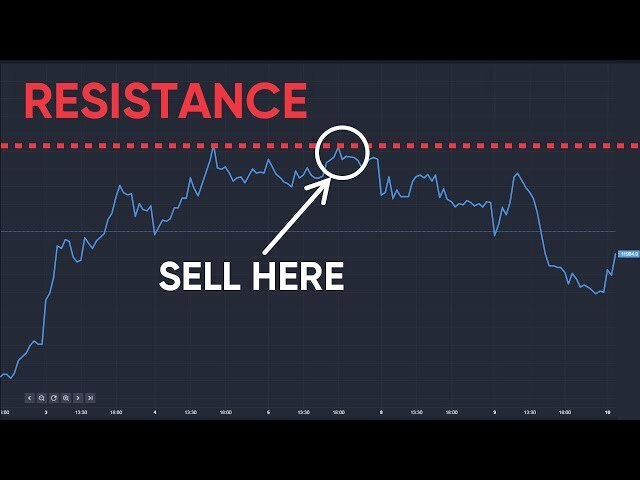 On Thursday, shares in UK-listed sports retailer Sports Direct International came under particular pressure, at one point trading down 9%, after it unveiled a 67% fall in profits.